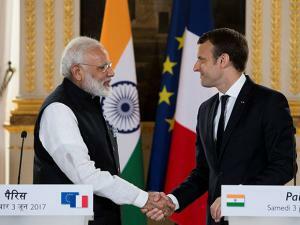 Emmanuel Macron French leader saying he would travel to India before year’s end for a summit on promoting solar energy. 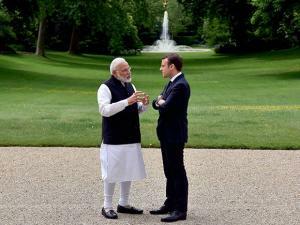 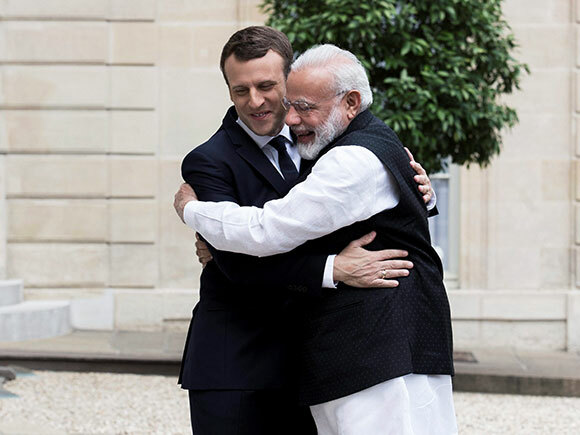 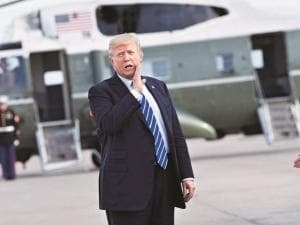 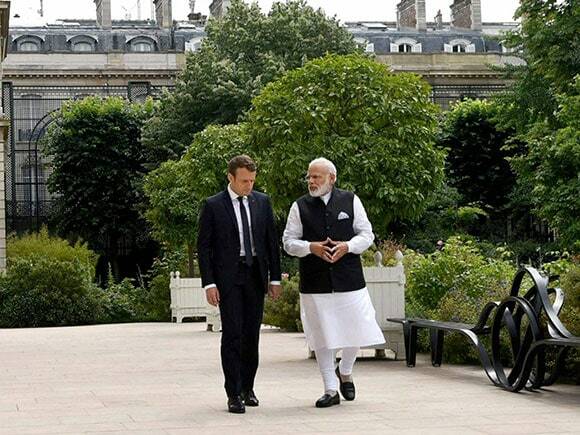 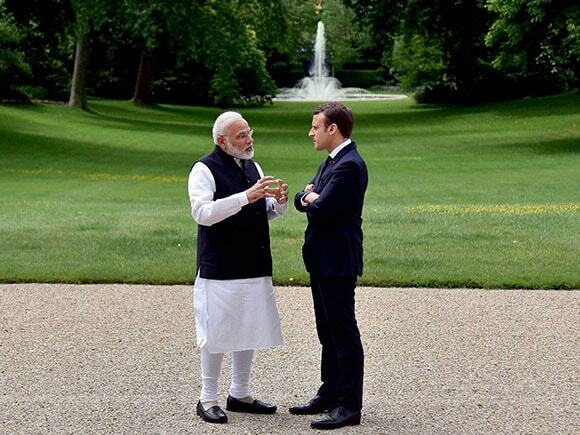 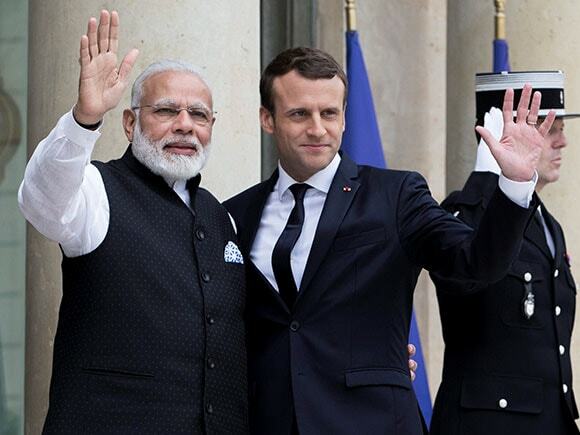 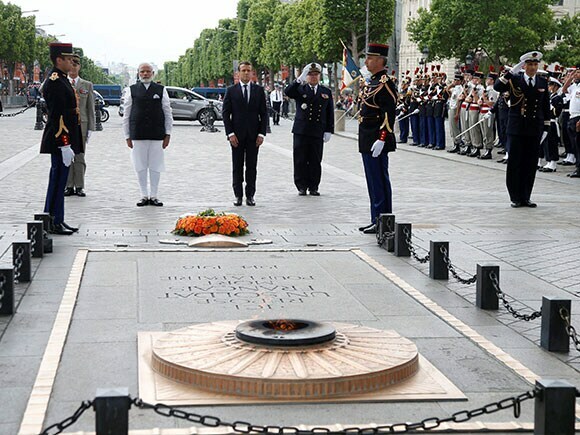 Prime Minister Narendra Modi closed a European tour meeting with Macron in Paris as world governments began adjusting to US President Donald Trump’s decision to withdraw from the landmark climate accord reached in and named for the French capital. 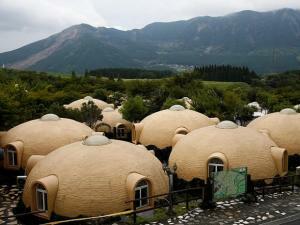 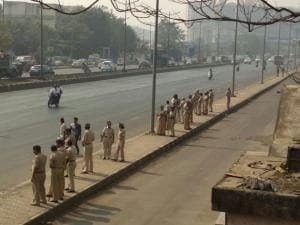 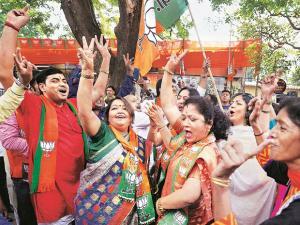 Narendra Modi said Mother Planet is a gift for future generations. India, the world’s fourth-largest emitter of greenhouse gases, is a critical player in the climate pact.